Offering country-side charm, Shafer is part of the chain of five small towns that make up the community of Chisago Lakes. Nestled along Highway 8, these small towns work together, yet are uniquely their own. Rolling grasses unfurl from the highway and open out toward the horizon and the St. Croix Valley as you enter the town of Shafer. Sweeping landscapes of green meadows, picturesque pastures, and barns are the essence of this region. This long-time farming community continues to stay true to its roots with businesses that create memories and honor traditions. A key segment of the Swedish Immigrant Trail runs through the area and allows you to re-trace the steps of early settlers or meander the countryside at your leisure. Enjoy apples, pumpkins and bakery treats at the local orchard while enjoying broad views of the St. Croix Valley. Be sure to visit during the fall harvest time, and join in the Shafer Days celebration where you won’t want to miss the old bank robbery reenactment and craft fair. Take time to discover wide open spaces that offer breathing room to wander, reflect and enjoy nature. Meander through the 43-acre Franconia outdoor art sculpture park and spend the night camping at one of the cozy sites or in a quaint bed and breakfast. 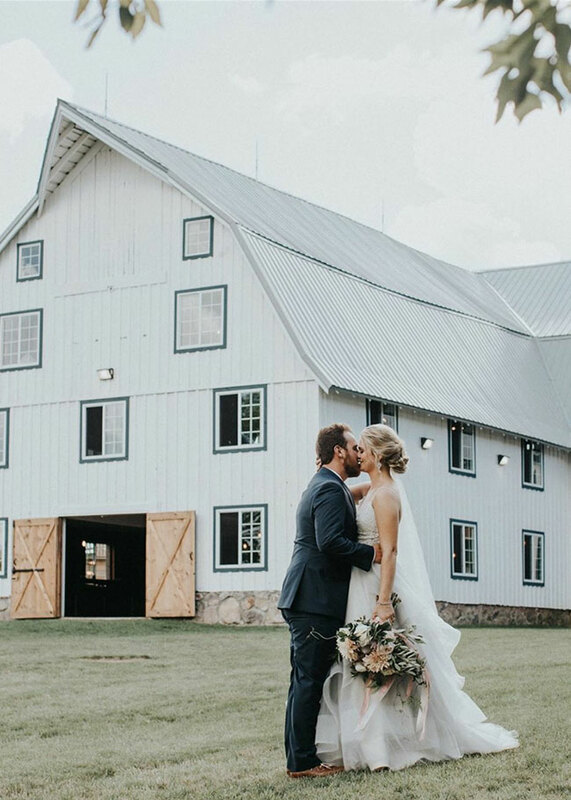 Plan your next event set in the picturesque St. Croix Valley and embrace that ‘out of the way’ country charm, just a short forty mile drive from the Twin Cities. With numerous venues to choose from, many with pavilions, bon fire pits, walking trails and gorgeous scenery, you will enjoy working with the locals to create the perfect celebration with memories to last a lifetime.